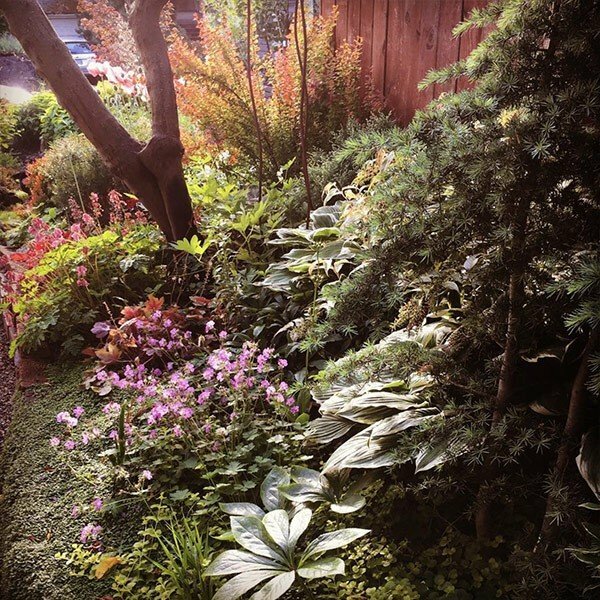 If you’re looking to design or redesign all or part of your Portland garden, this is for you. 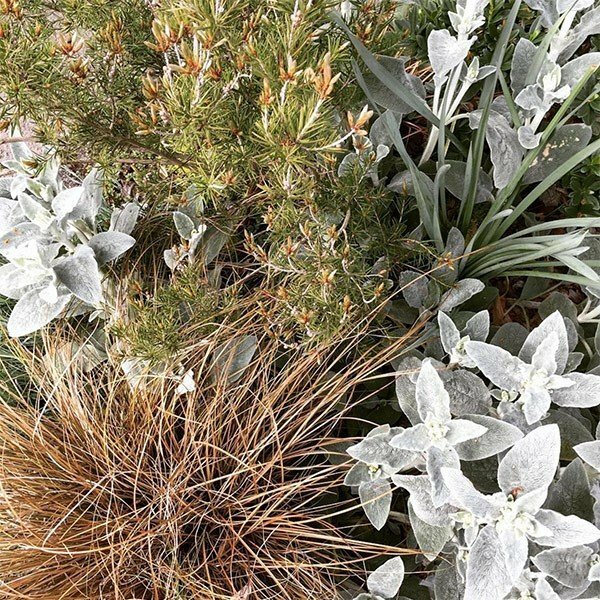 If you’re looking for some direction & help with a new concept for your garden, or if a small section of your garden needs a little help, I can spend time in your garden with you making suggestions and sharing ideas for how best to use the space, what plants you might use, and what else to consider. 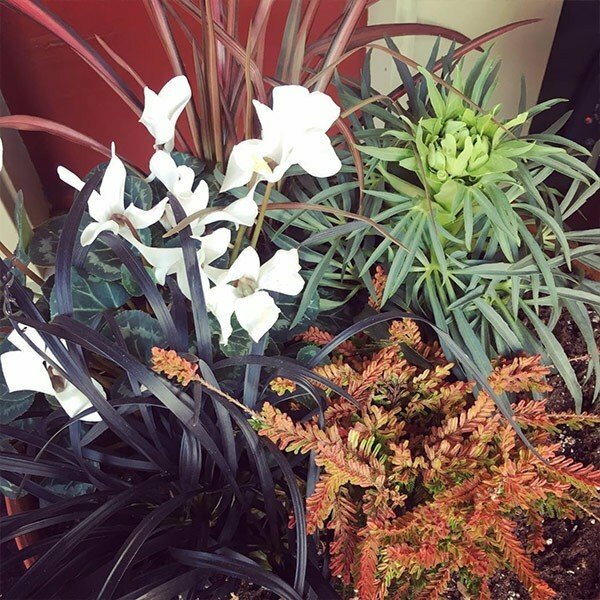 If you’re looking for someone to create seasonal displays for your front entrance, or any featured pot in your garden, patio or balcony, I will procure the plants, put them in place in the container with optimal soil conditions, and tidy up when finished so that everything looks beautiful. Sometimes a loved one might not prioritize spending money on their garden even if it’s something they’d certainly enjoy. You can gift them a container planting, or garden coaching time, or even a full-scale redesign!